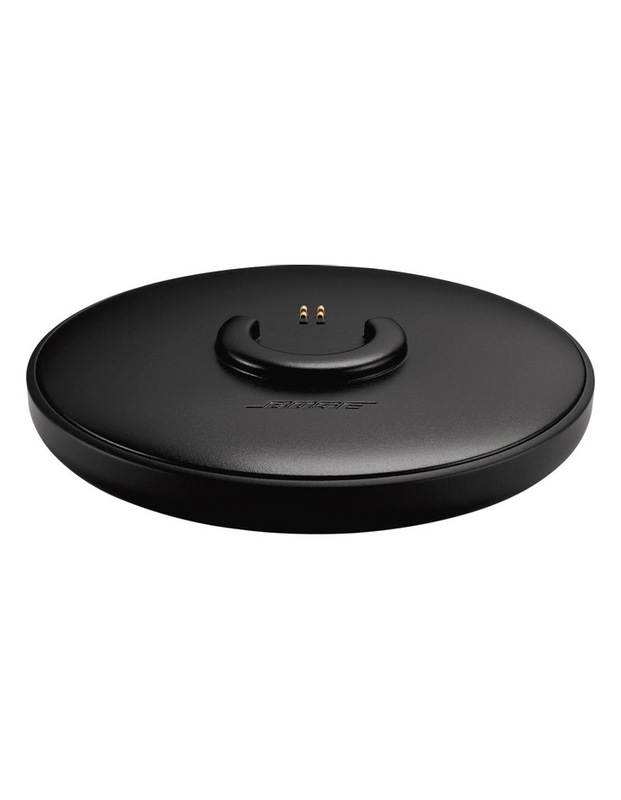 Keep your SoundLink Revolve or Revolve Bluetooth speaker charged and ready to go, with the SoundLink Revolve charging cradle. 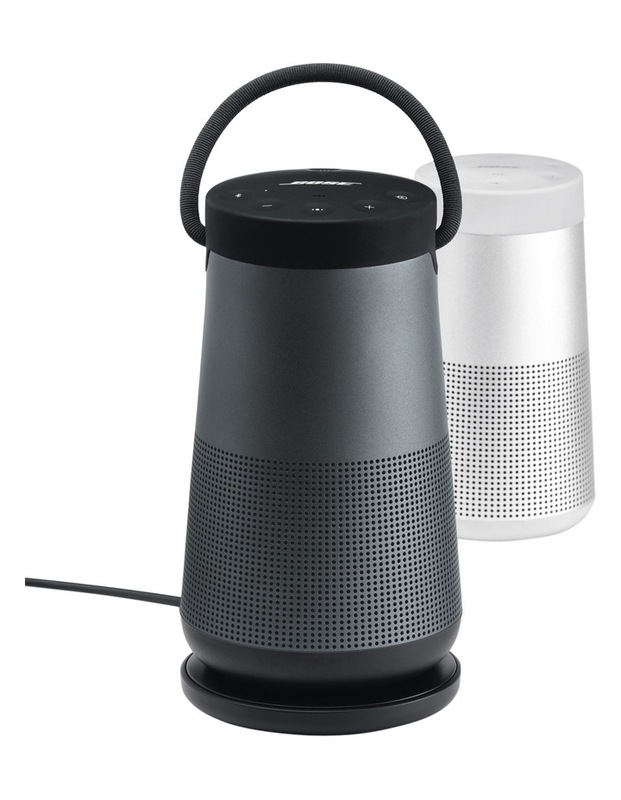 Its a convenient home base for your speaker, and you can play your music while it charges. 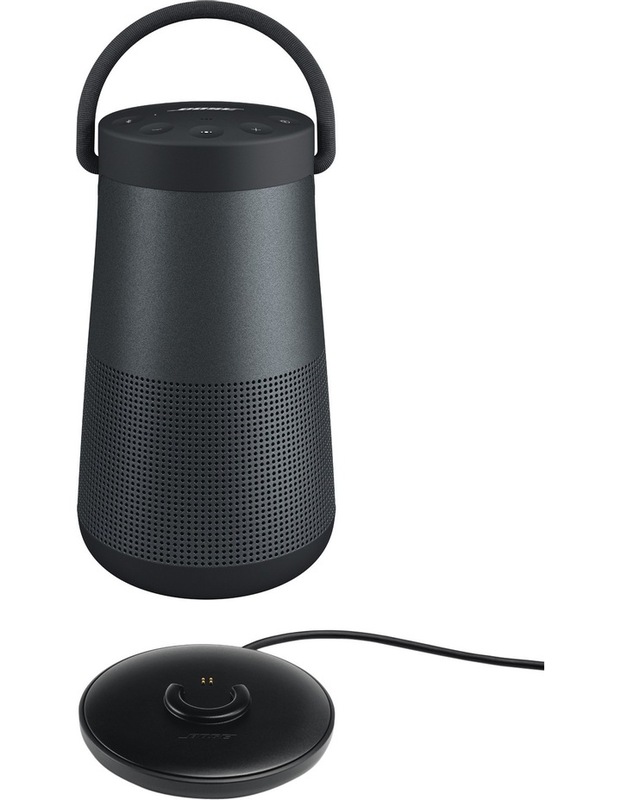 • Keeps speaker charged and ready to go. 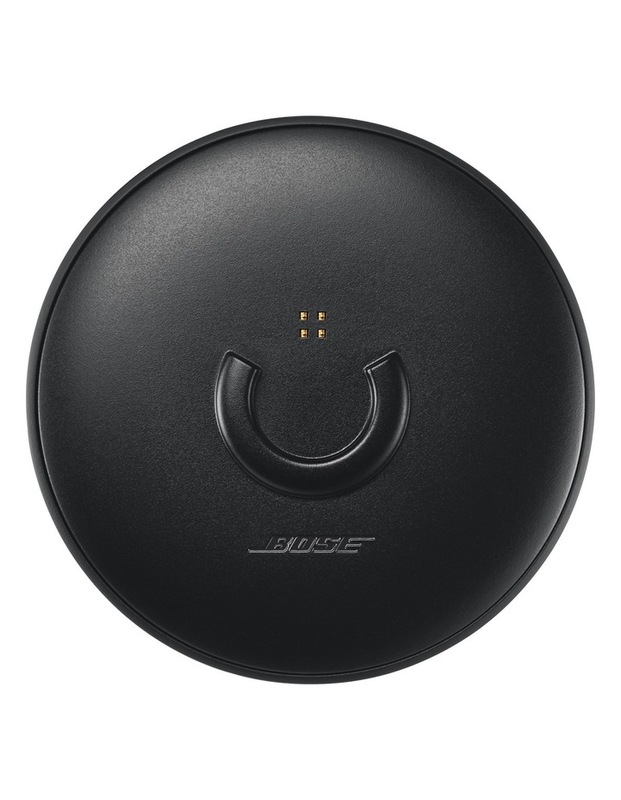 • Works with Bose SoundLink Revolve and Revolve Bluetooth speakers. • Serves as a convenient home base for your speaker. • Lets you play music while charging.